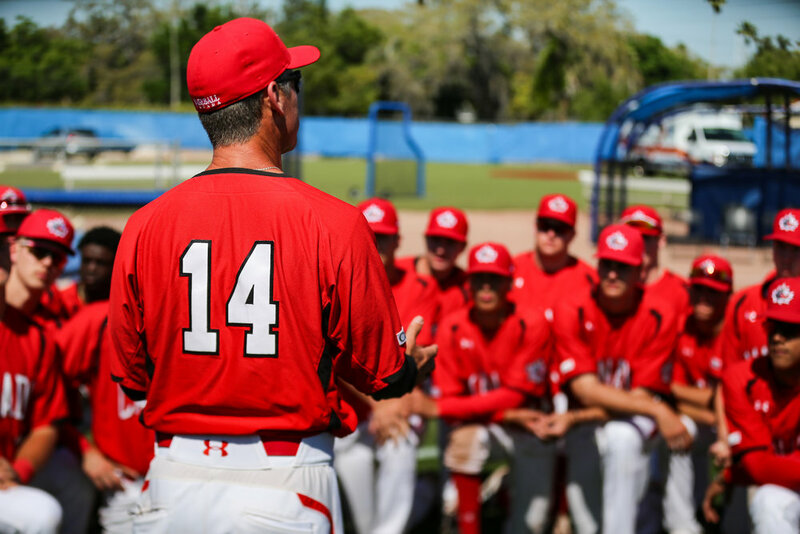 OTTAWA- Baseball Canada is pleased to announce the names of 28 athletes that have been invited to the Junior National Team’s (U-18) annual Extended Spring Training Camp in West Palm Beach, Fla. from April 18-27. The Extended Spring Training Camp is sandwiched in between the Spring Training Camp that took place in St. Petersburg, Fla., in March and May’s Dominican Summer League tour. 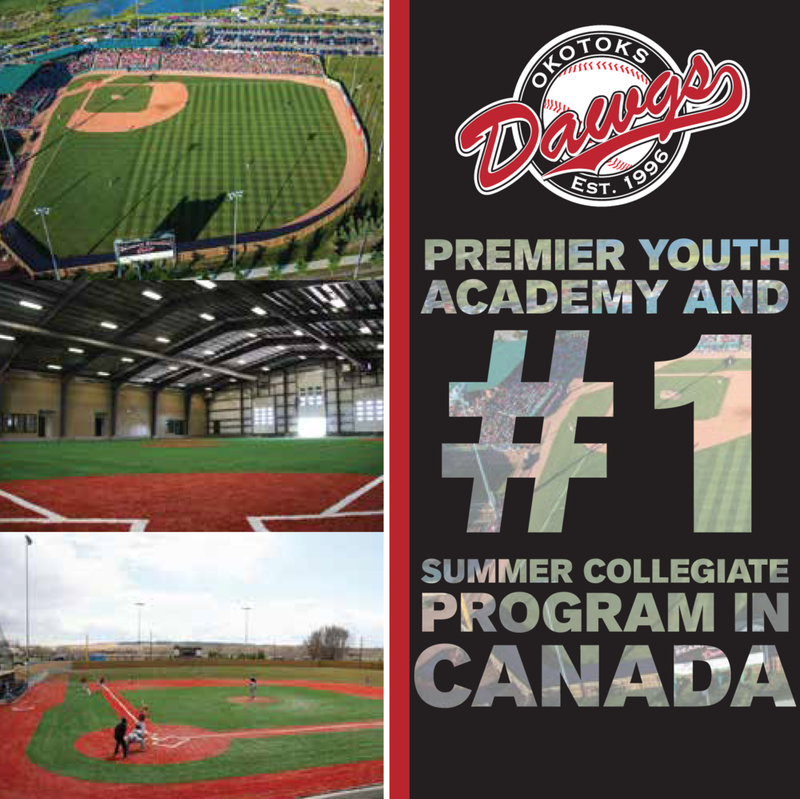 These three camps are integral components of the Junior National Team program and aid in the selection process of Canada’s roster for the 2019 WBSC U-18 Baseball World Cup that will take place in Gijang, South Korea from August 30 – September 8. - OF Dasan Brown (Oakville, Ont. 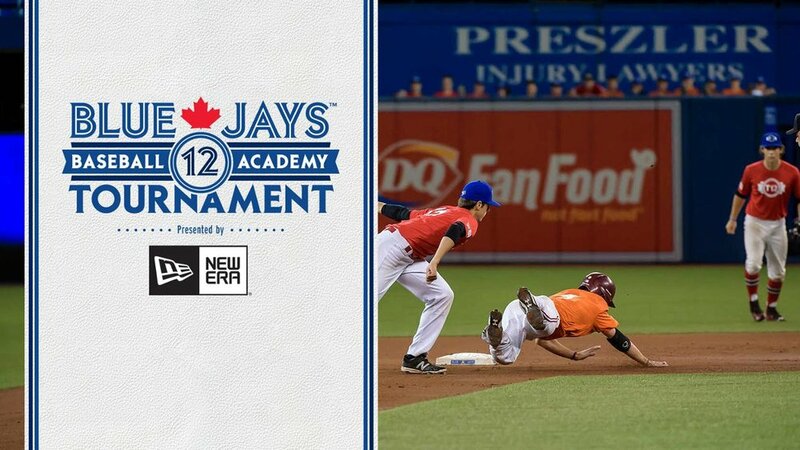 ), C/1B Owen Diodati (Niagara Falls, Ont. ), LHP Antoine Jean (Montréal, Que. ), RHP Theo Millas (Burnaby, BC), LHP Connor O’Halloran (Mississauga, Ont. ), C Raphaël Pelletier (Mascouche, Que. ), LHP Keegan Pulford-Thorpe (Newmarket, Ont. ), INF TJ Schofield-Sam (Brampton, Ont.) and INF Cesar Valero (Calgary, Alta.) helped Canada win a bronze medal at the 2018 COPABE U-18 Pan Am Championships in Panama.